Reber’s axiom: “Any organism with flexible cell walls, a sensitivity to its surrounds and the capacity for locomotion will possess the biological foundations of mind and consciousness” does not seem to be supported by things we know and the logic of evolutionary biology. The latter leads to the conclusion that conscious species are flexible in their behavior (rather than in their cell walls), as argued in Ng (1995, 2016). Locomotion may be completely hard-wired and need not involve consciousness. It is hard enough to explain how consciousness could emerge in a sophisticated brain: Isn’t it a harder problem to show or see how consciousness could emerge in a much more primitive organism, as Reber suggests? As we are unlikely to solve the hard problem of consciousness any time soon, surely a more immediate problem is to ascertain with high probability which species are capable of welfare (enjoyment and suffering). 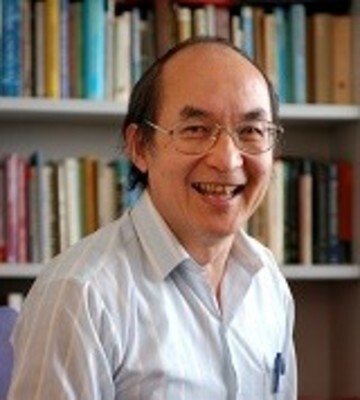 Yew-Kwang Ng, Winsemius professor in economics, Nanyang Technological University, is a fellow of the Academy of Social Sciences in Australia and Distinguished Fellow of the Economic Society of Australia. His recent books include: Common Mistakes in Economics by the Public, Students, Economists and Nobel Laureates (open access); and Markets and Morals, Cambridge University Press (forthcoming).